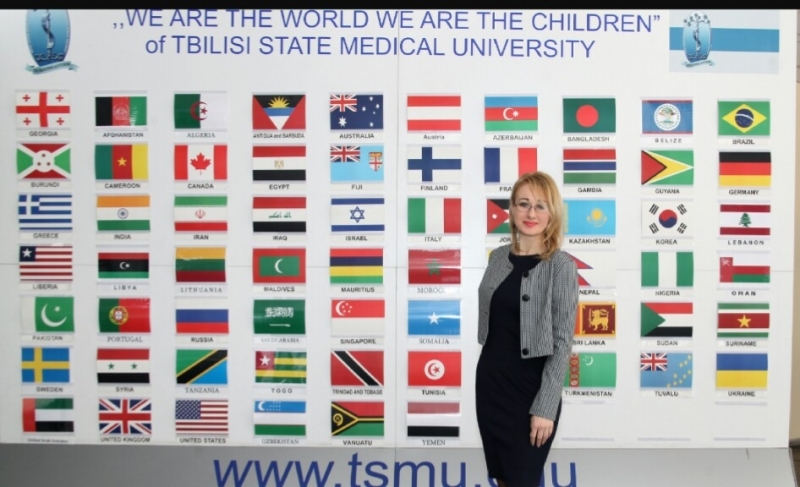 Lesia Victorova, head of the department of social pedagogy and information technologies in education, had her internship "Rehabilitation as an object of scientific cognition" in Tbilisi State Medical University in Georgia. Our colleague was welcomed by the teaching staff of Faculty of Physical Medicine and Rehabilitation. This faculty trains Bachelors of Physical Medicine and Rehabilitation. 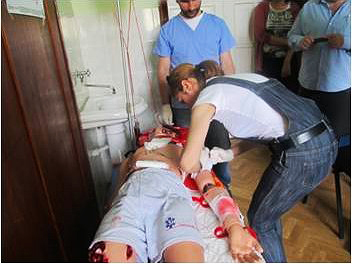 This focus is crucially important for Ukraine as system of healthcare is being changed both globally and nationally. The public expect more and more from the system of education; it can be reflected in philosophical discussions about rights and duties of a person in the society, particularly of disabled people. The higher are clinic standards, the more crucial necessity for continuing professional development of specialists. The program of this internship consists of the university presentation, faculty structure, educational curricula, activities of departments, laboratories, student life, academic syllabi about healthcare of the population, technologies of social and psychological and pedagogical rehabilitation, alternative medicine, resort science, the design of individual health systems and mass sport, etc. The Faculty has an effective educational curriculum, many subjects are taught in English; .it is integrated into global educational dimension. Due to all this two-thirds of all students are from foreign countries. It guarantees a high financial stability of this university. 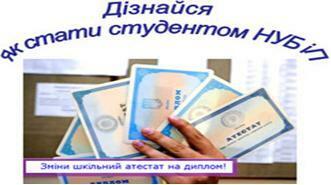 This internship is supported by Zurab Ordzonikidze. Thanks to Chancellor of Tbilisi State Medical University, I had a possibility to get to know about urgent interdisciplinary focus of knowledge such as bio medical sciences, humanities, clinic sciences and rehabilitation sciences. I hope that the visit to one of the leading universities of Georgia will turn into lasting partnership relationship and friendship.